Access from SW Teal Blvd. 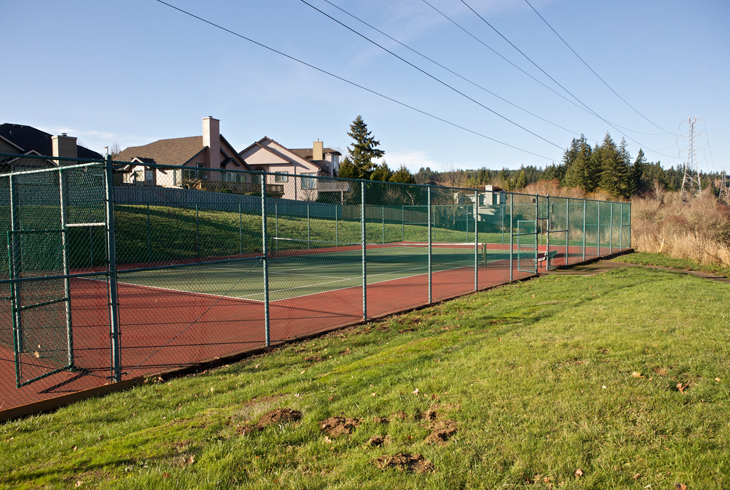 Murrayhill Park is located along the Westside Regional Trail between SW Teal Blvd. and SW Scholls Ferry Road in the Neighbors Southwest neighborhood of Beaverton. 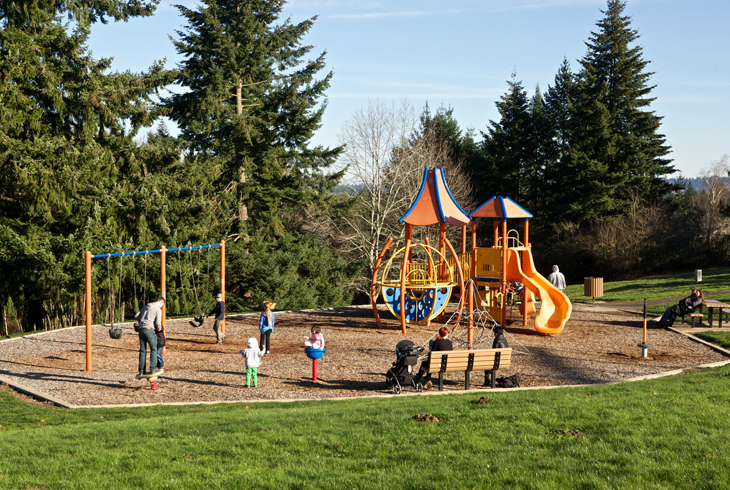 The park consists of tennis courts, picnic benches and a playground with a play structure, climbing web, and swings. Restoration work completed in 2012 removed invasive species, such as Himalayan blackberry, in order to plant native shrubs to attract native wildlife. 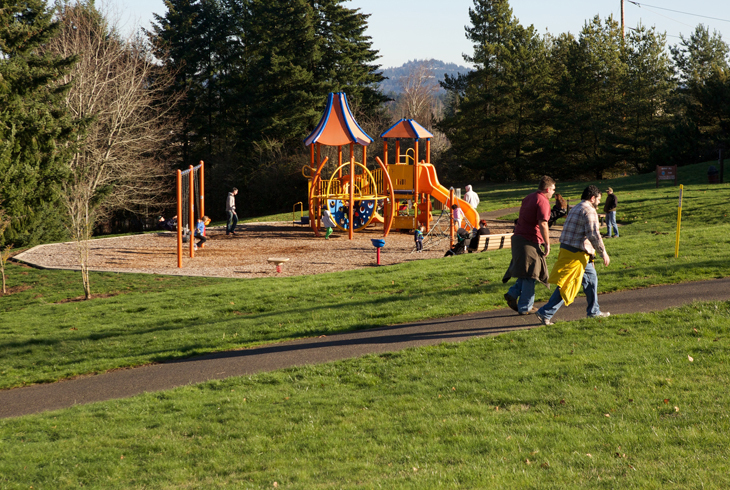 Murrayhill Park can be accessed from the parking lot just west of the 24-Hour Fitness in Murray Scholls Town Center; the area provides opportunities for food and a visit to a branch of the Beaverton City Library.